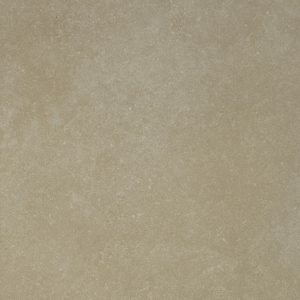 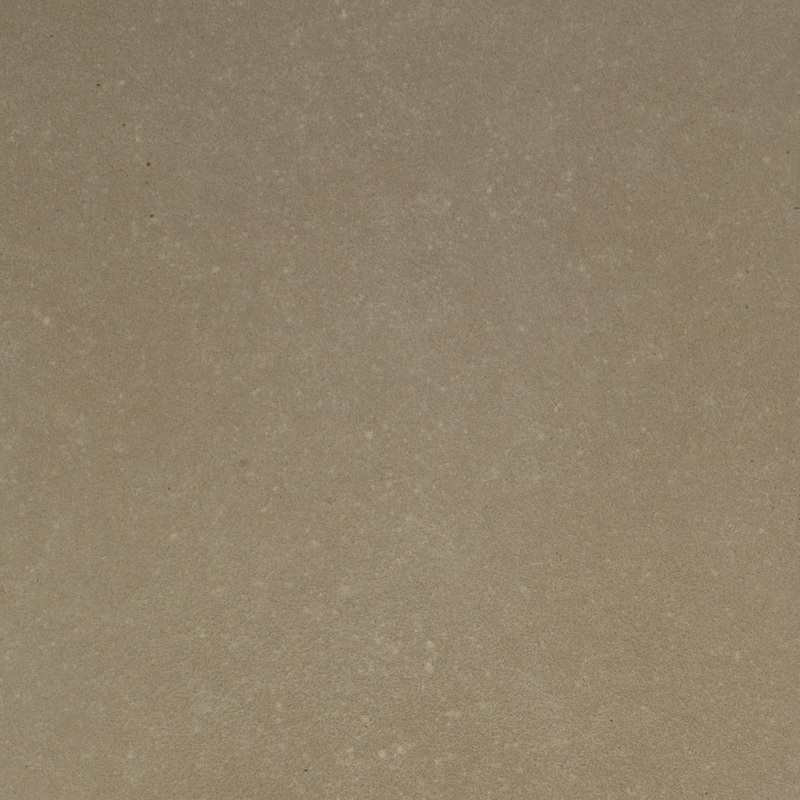  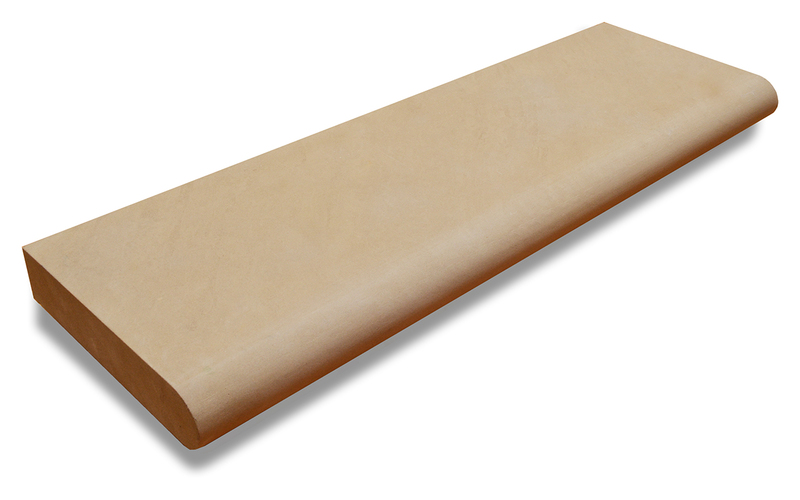 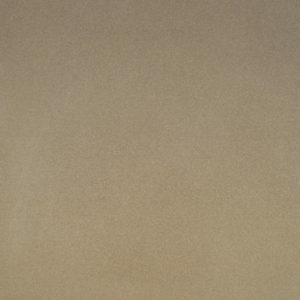 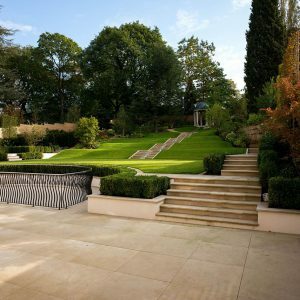 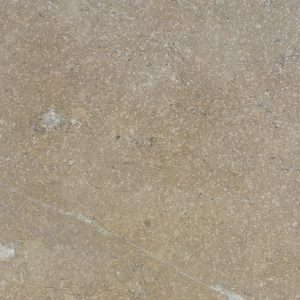 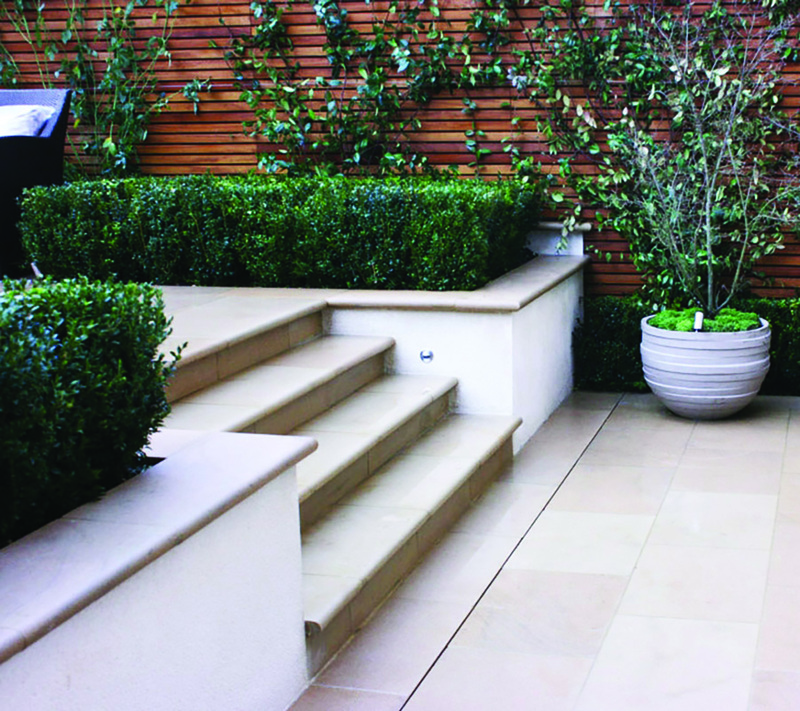 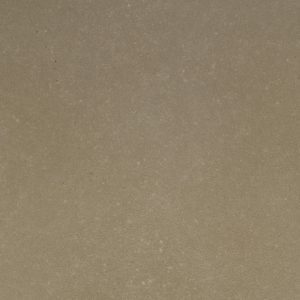 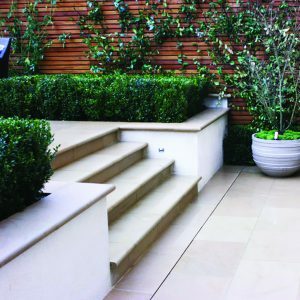 A wonderfully elegant sandstone with buff tones and a lightly sandblasted textured surface for added slip resistance. 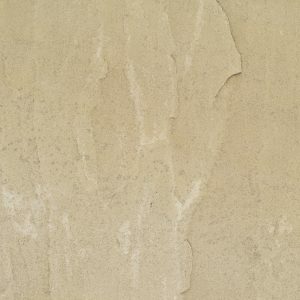 This high quality sandstone has all the charm of the more traditional English York. 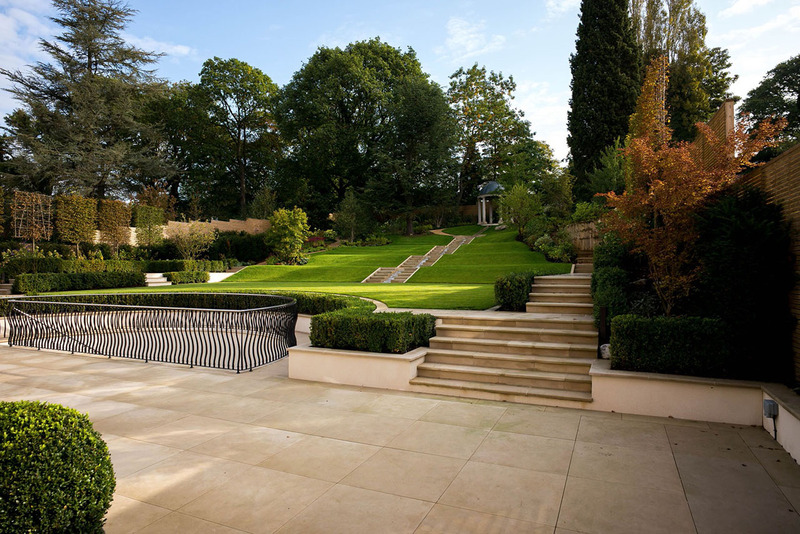 Great indoors or out.